You’ll be happy to know that Peters and Associates is a full-service law firm specializing in one thing: Customer Service. 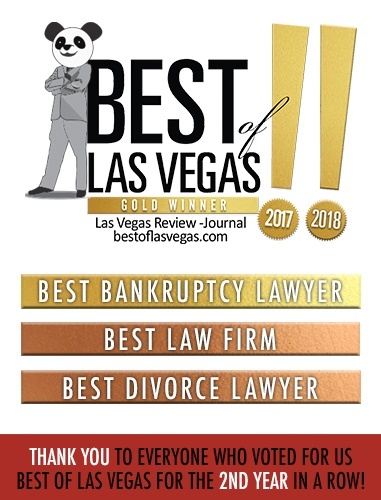 Furthermore, our attorneys are consistently named among the best lawyers in Las Vegas. As ranked by Desert Companion Magazine (KNPR), American Institute of Bankruptcy Attorneys, American Institute of Personal Injury Attorneys, AVVO and Martindale Hubble.